Joachim Von Braun is an economist, with a Doctoral degree in agricultural economics from University of Göttingen, Germany. 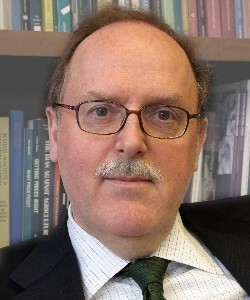 He joined the Center for Development Research (CDR), University of Bonn as Professor and Director of the Department for Economic and Technological Change in December 2009. He was also Director of CDR during its foundation phase 1997-2002. Von Braun has held high level positions in various international organizations including currently being Vice-President of the NGO “Welthungerhilfe” and Chair of the Bioeconomy Council of the German Federal Government.